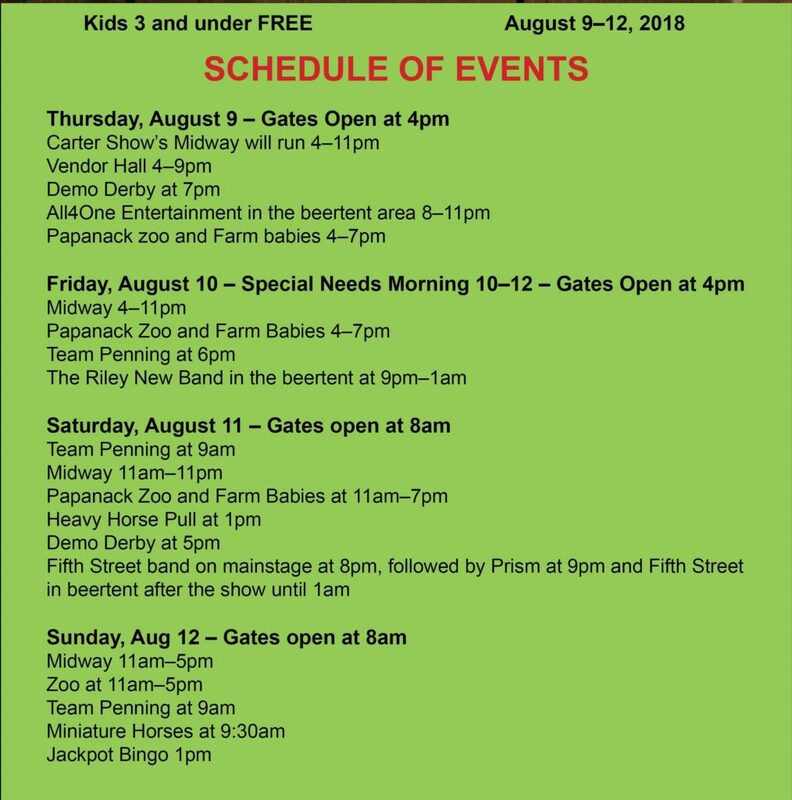 Click the link below to access a PDF copy of the current fair book. Hello everyone!! 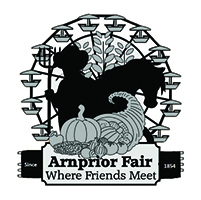 It’s time to start thinking about the 2018 Fair and it’s time to think about exhibiting your special craft at the Arnprior Fair!! What better way to pass the cold winter months than by quilting, knitting, crocheting or completing an item that showcases your talent and win some money! For example, “Sew Inspired” with their new location at the Arnprior Mall, is sponsoring a $50 Gift Certificate for the winner of the most points in the quilting categories!! Think of all the fabric you could buy with that! We have tried to make the prize list with something for everyone, but this is only the craft part. Junior Fair, Baking, Flowers and Veggies will follow in April. If you don’t have access to a computer, a copy can be obtained at “Sew Inspired” or by calling Marilyn at 613-623-3311. 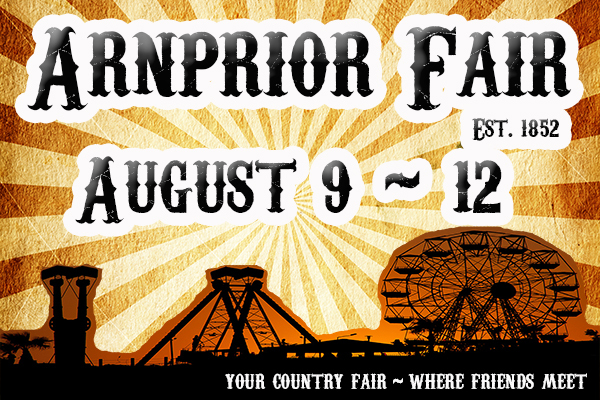 We hope all our crafters will participate in the last Arnprior Fair and help keep our heritage alive! !